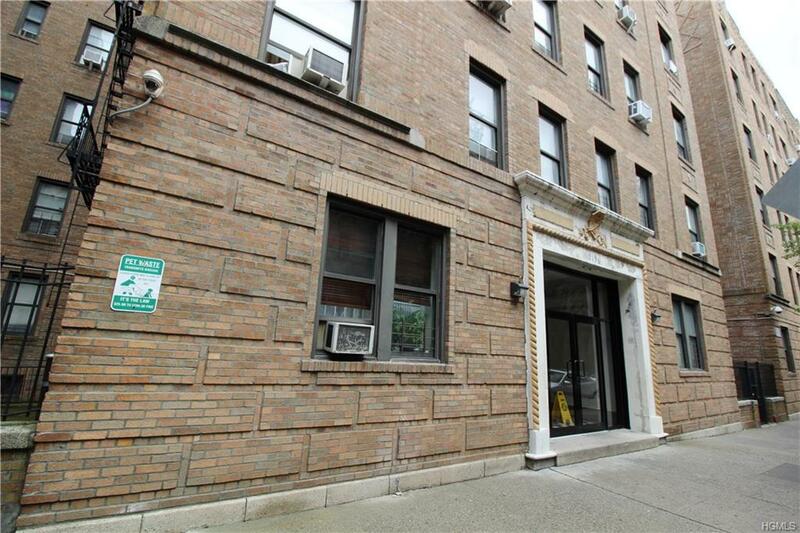 You will love this elegant two bedroom co-op in the pre-war building next to tree lined Pelham Parkway. This 1000+ square foot quaint apartment features open concept layout, updated kitchen and bathroom and plenty of windows. Enjoy your walks to the Bronx Zoo and New York Botanical Garden or hop on the train and get to the city in 30 minutes via 2 and 5 trains (White Plains road subway station). This is a pet friendly building. only 10% downpayment required. Listing courtesy of Gregory Tsougranis of Keller Williams Realty Nyc Grp.